Free yourself with an internet-based telephony system integrated with Google G-Suite. Keep your existing number. No contracts. Feature packed with sophisticated voicemail to email, fax, sms, call recording, in-cue announcements and more. Just simple monthly billing with competitive call costs. Sensible call plans that minimises “sunk costs” – no line ISDN fees, no line hunt fees, etc. 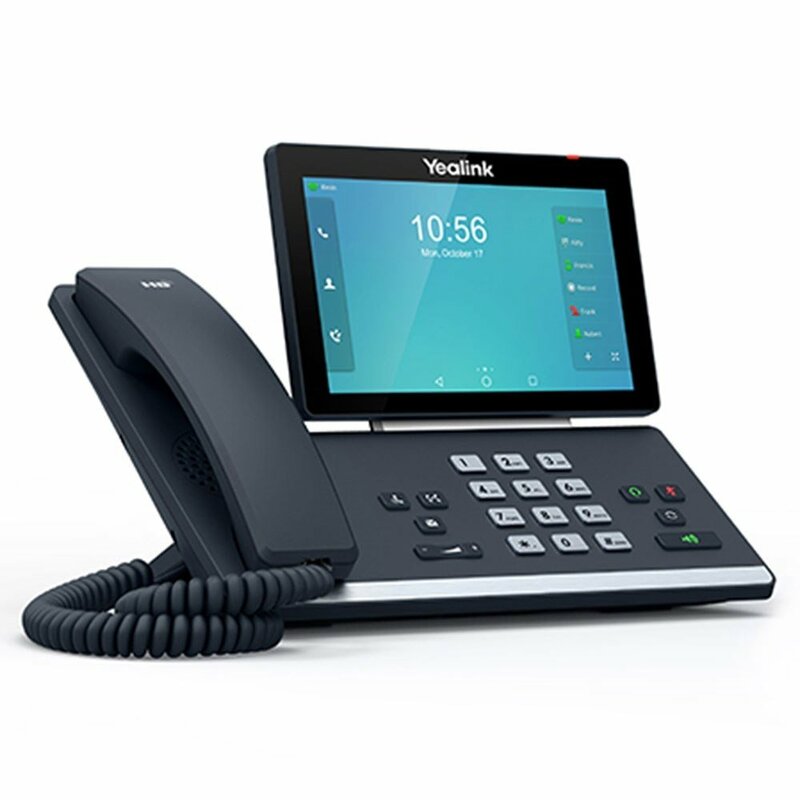 These are some latest revolutionary IP Phone for executive users and busy professionals. These phones deliver excellent stability and performance with its latest advanced components. It features an optimized interface for an intuitive user experience. Its rich one-touch soft keys allow for customization, bringing additional convenience and increasing productivity.